An area rug, by nature and design, is a delicate item. Machine or hand made, wool or silk, antique or brand new – it needs to be taken care of, regularly and with special attention, if you want to keep its value for years to come. The rug colors, shape and general vitality could all be preserved with some care, most of it simple and easy to follow, as you will see in this concise and helpful guide. We promise that if you choose to adhere to these suggestions – all coming from seasoned rug cleaning and repair technicians – your rug too will continue looking beautiful as time passes by. Vacuuming is the first and most basic part of keeping a rug intact. As dirt tend to accumulate over time and settle between the rug’s fiber, making the entire rug weaker, vacuuming can prevent that from happening. after vacuuming, for better results. You should rotate your area rugs at least once a year. As traffic on the rug surface will not be spread even, so does the rugs color fading, tear and small but yet unseen damage. You have to even it out by rotating the rug, which would keep its integrity for much longer. Also, when it time to repair or renew the rug, the damage will be minor and spread out equally, saving the need for a bigger, more expensive, repair. Other than that, It’s important to rotate – duration time – depending on how much traffic your rug is getting. The more it gets, the higher the rotation rate needs to be. Whenever a drink is spilled, or you suddenly notice a spot you’ve never seen before, taking action as fast as possible is critical. The more you wait, the harder it is to fix the damage since the rug absorb the foreign material and incorporate it with its own. That should be avoided, if possible. Whether you’re doing an emergency treatment for a new stain on the rug, or simply performing your routine cleaning protocol, we strongly advise that you’ll use only green, non toxic, biodegradable cleaning products. Today‘s market has top of the line organic cleaning products that can do a great and effective job, without the hazards to your rug and your health, hazards that a heavy chemical agent night induce. At home, or when you take your rug to get professionally cleaned, you have to make sure the equipment in which the rug is being cleaned is modern and up to todays standards. It needs to be effective, green and maintained properly through time. 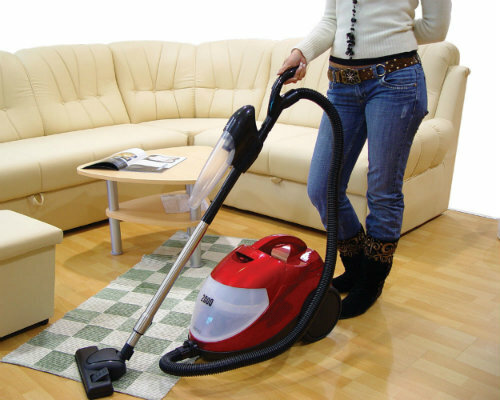 An old werked vacuum, or an unmaintained steam cleaning machine can often do more damage than good. The rule should be – use good cleaning products with good machinery when it comes down to your rug. Although the basis of a good rug care policy is done by you at home and is almost completely up to you, it is highly recommended that at least once a year you will use a good, reliable, professional service. All of the home cleaning, care and maintenance can’t get the effect a deep cleaning process, done by pros, can do for your rug. It lacks not only dusting, an important step that even some companies choose to pass on, but also the complete access a professional cleaning can get to every part of the rug, inside out. A professional rug cleaning expert knows what to use, how and how much. Without this routine step, your rug will deteriorate in a much faster rate. Also, a pro can notice early signs of tear or any other problem that needs to be taken care of right away. 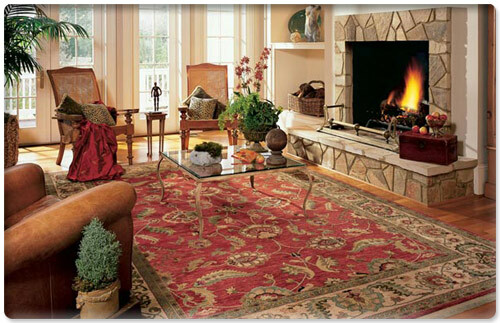 Since area rug repair and restoration is not a simple or cheap process, that could be a real time and money saver for you. Before storing an area rug deep in the closet or the attic, it needs to be rolled and not folded. If not done this ways, it could suffer from variable creases and irreparable damage. It also needs to be vacuumed and cleaned thoroughly, avoiding any type of dirt that cause further damage to the rug materials. If the rug is made out of natural fibers, it’s advised that your pack it with mothballs, keeping any harmful insect away. The best way to make sure your stay intact, you can use our rug storage services.